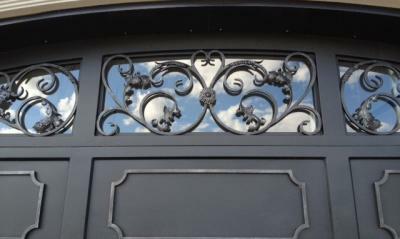 Signature Iron Doors treat every piece with individual care. With many popular styles provided by our design team, we specialize in working with homeowners to custom build your designs. This is a garage door we worked with a client near Phoenix Arizona to custom build for them. If you want a new garage door, but haven’t been sure where to go in order to be supplied the perfect door to your style, call us and come to our showroom to see what we offer and to discuss with a sales representative how we can create the custom iron garage door you want. 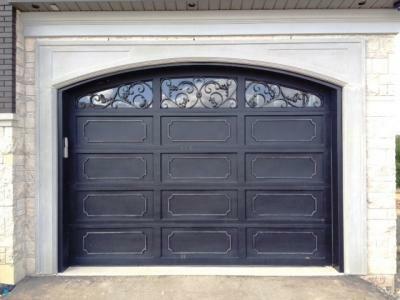 Signature Iron Doors guarantees to provide you with supreme results.